Zax should be training to pilot a fighter with his best friend Kalare, but instead he defied the Flight Boss and his career is in the toilet. His new job managing sewage in Waste Systems may be disgusting and boring, but it allows him time to become adept with his Plug and study the Ship's infrastructure. It also exposes Zax to civilians for the first time in his life as he works closely with Imair and befriends eight-year-old Nolly. 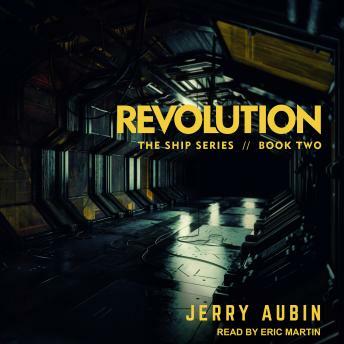 A year-long period of civilian unrest, which started when Zax revealed his discovery of an unknown spacecraft from Earth, finally erupts into full-blown revolution. He is thrust into the middle of the rebellion, alongside longtime friends and enemies, where his special talents make the difference between life and death. Zax eventually puts himself into a position where he can rocket back to the top of the Leaderboard and restore his career-at a price.